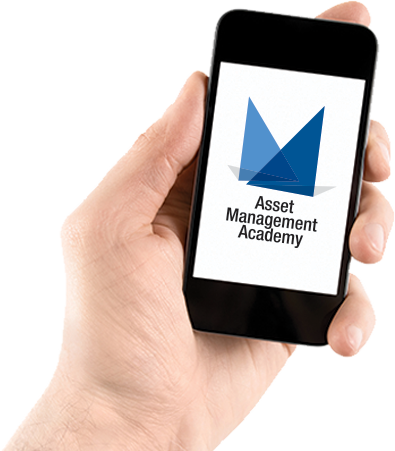 With offices throughout Australia, the Asset Management Academy can service your Asset Management Training needs. Our training is aligned with CAMA and the IAM Certificate and IAM Diploma. The IAM Certificate can be submitted in place of the CAMA exam as part of the CAMA certification process, so by taking our IAM Certificate course you can gain both the CAMA qualification and the internationally recognised IAM Certificate qualification!